NCR University: Everything you wanted to know about Aloha but were afraid to ask! 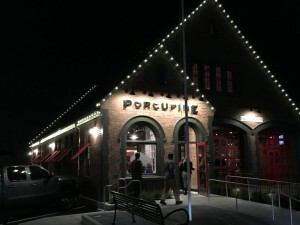 Aloha Porcupine Pub & Grill University! 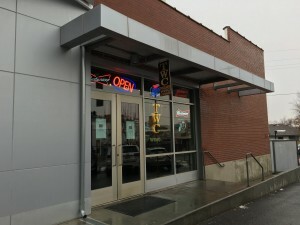 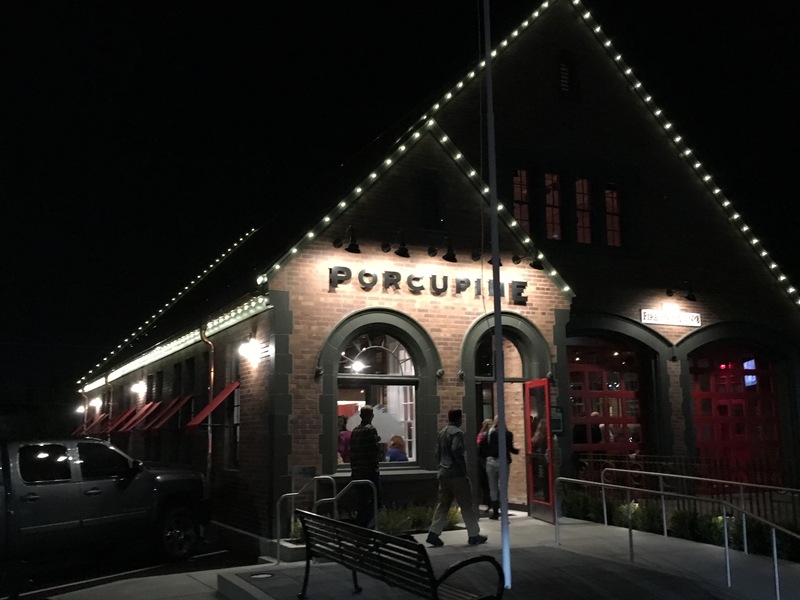 We are excited that the new Porcupine Pub & Grill is now open in Salt Lake City. 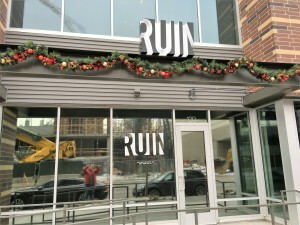 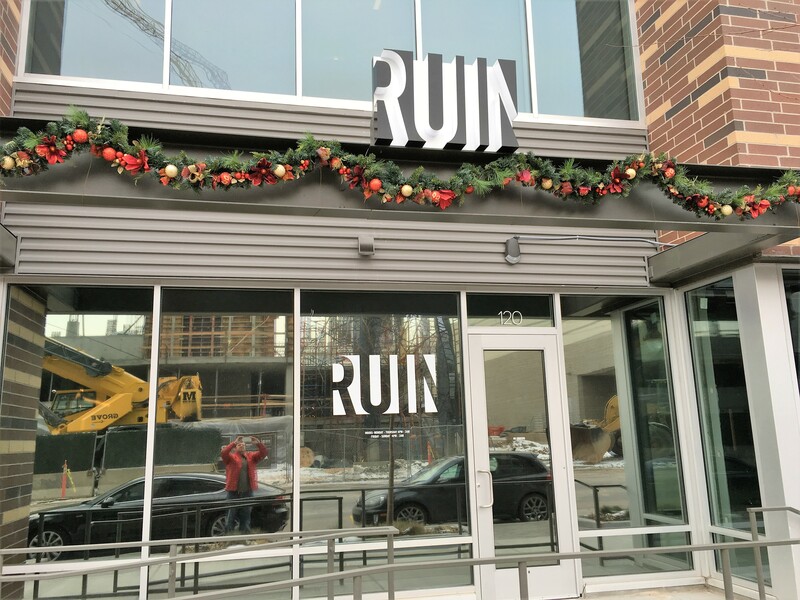 This is a welcome addition to the dining scene in Salt Lake and is the completion of a project that has taken 1 and 1/2 years. 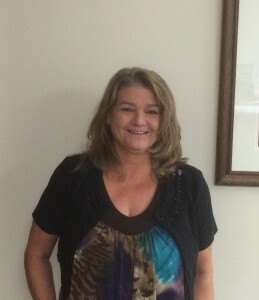 Changes at POS Tech—Welcome Darlene Zehner! 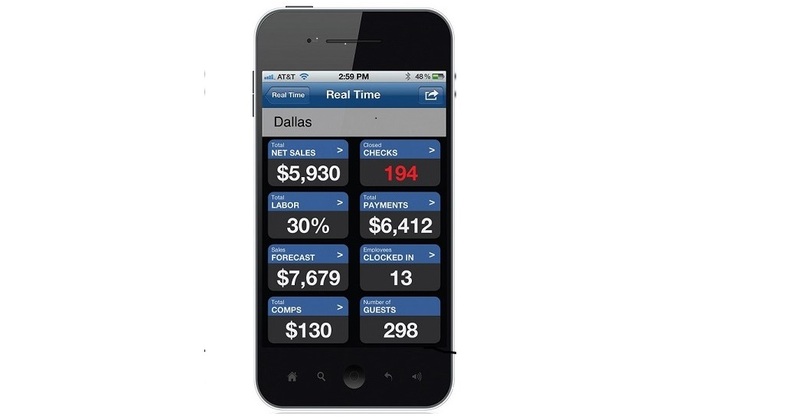 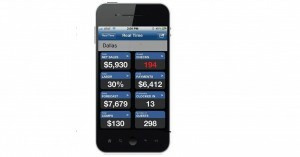 Do you want the ability to make decisions in real-time that impact your bottom line? 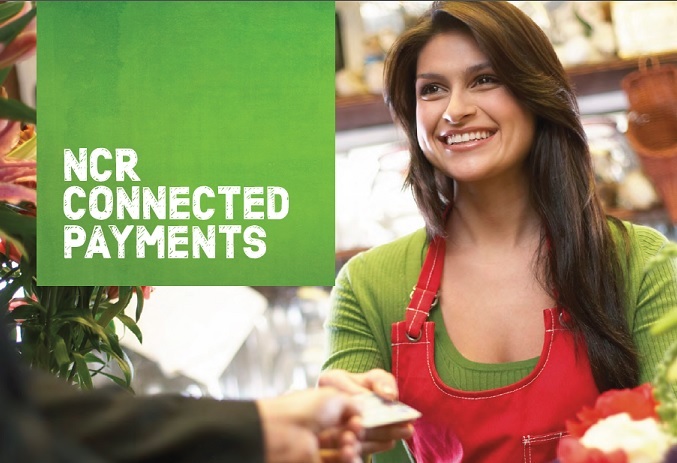 That’s exactly what Pulse Real-Time delivers.